Wood Group has secured a contract from RH energytrans to construct 28 miles of new pipeline, which will carry natural gas from Pennsylvania to Ohio in the US. 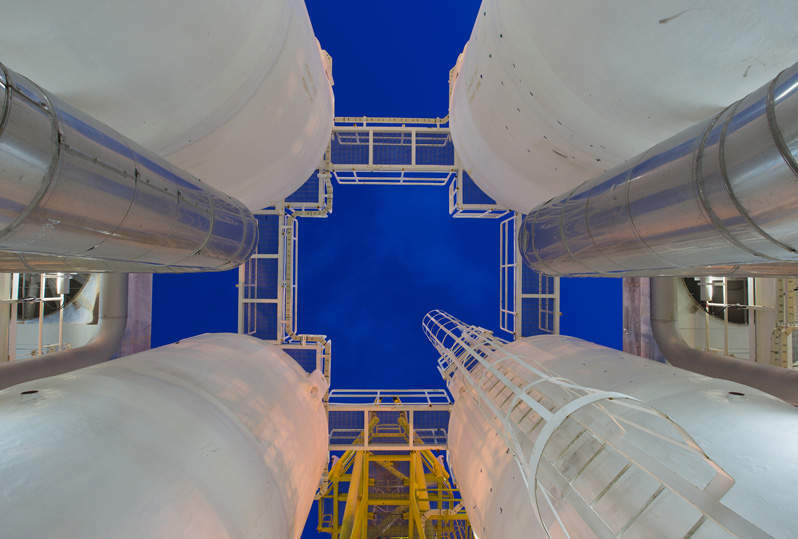 Petrofac has secured a $1bn contract to provide engineering, procurement and construction (EPC) services for the Ain Tsila Development Project in Algeria. US-based technology and engineering company Emerson has secured multiple contracts from IndianOil Corporation to upgrade the company’s refining operations and help achieve emissions standards.